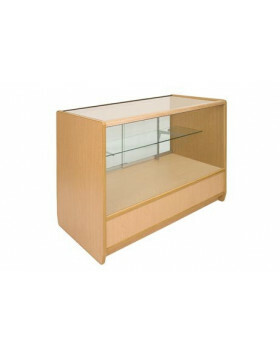 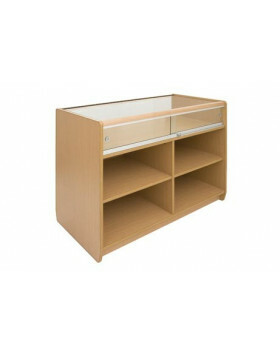 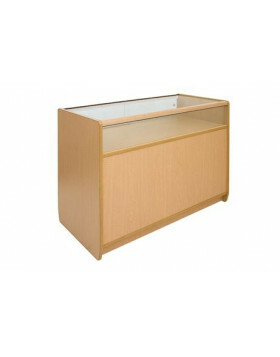 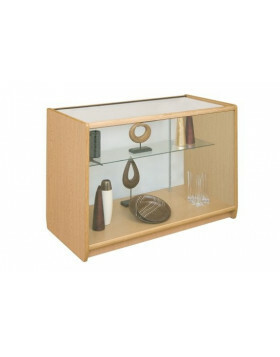 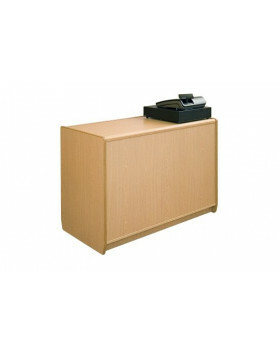 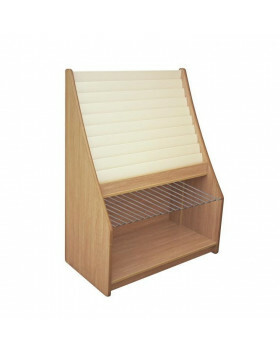 Loxley Range of Retail Furniture and Shopfitting Supplies Designed primarily for greetings and gift retailers our Loxley Range of counters and display cases are manufactured from a choice of timber effect materials finished with matching high impact t-bar edging, radius corners and either solid oak or aluminium front and rear nosings. 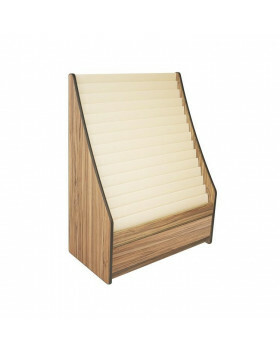 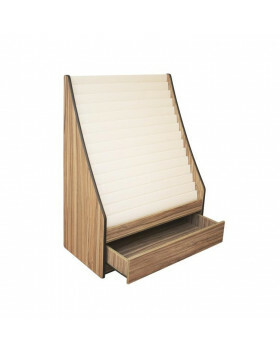 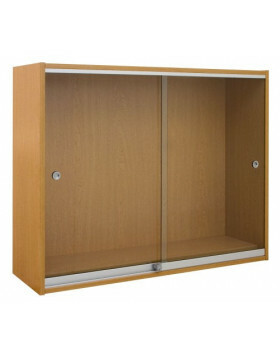 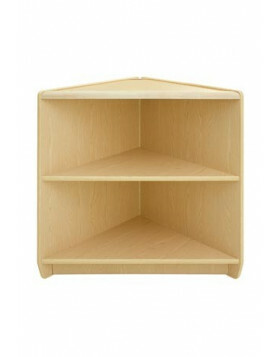 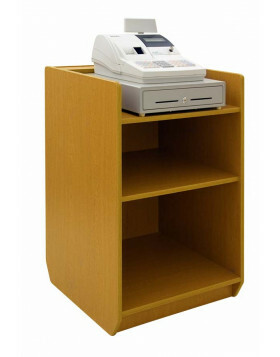 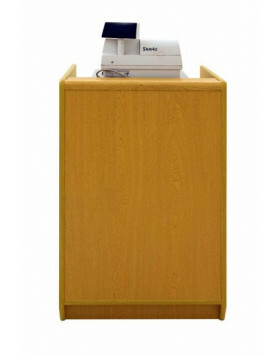 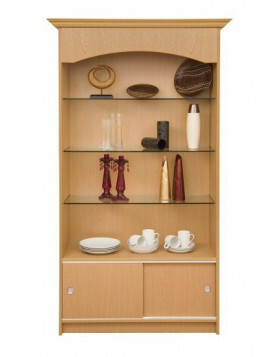 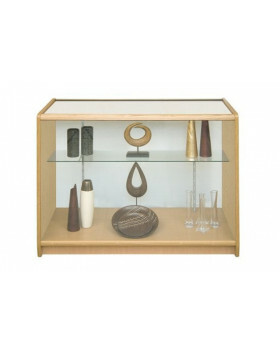 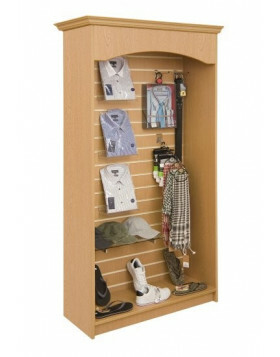 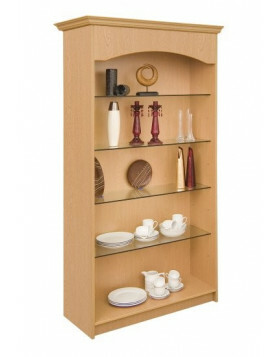 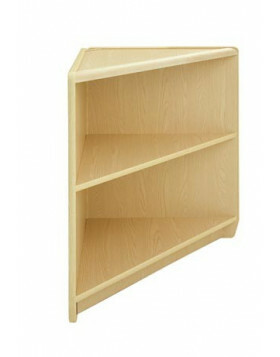 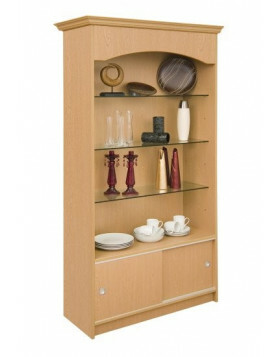 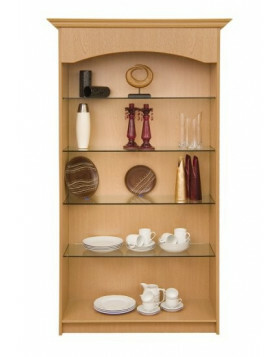 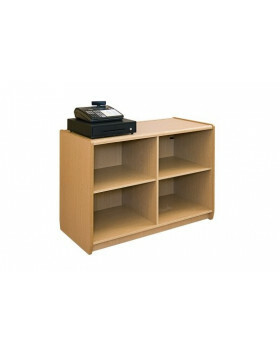 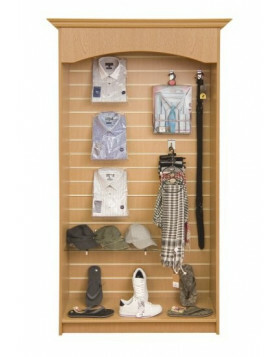 Available as standard sizes or custom built to suit your requirements. 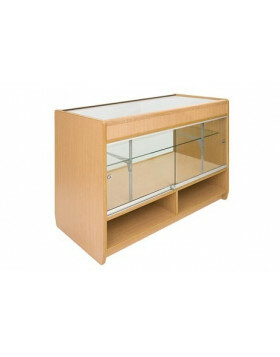 All Loxley counters and display cases can be suited together to give a varied point of purchase position offering a flexible attractive display with attractive prices.